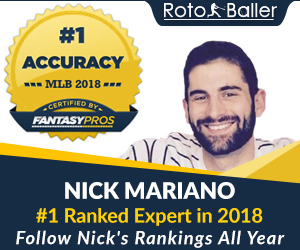 Rotoballer's Lou Cappetta brings you comprehensive Sunday fantasy football advice so you can set your lineup with confidence . I'm not in love with the Atlanta defensive unit, but it's hard not to like them against an offense that has a below-average rushing attack, putrid receivers and a quarterback who has three times as many turnovers (12) as he has touchdown passes (4). Opposing defenses have averaged 13 fantasy points against the Jets this season, meaning that the Atlanta defense could end up being a difference maker for you this week. Analysis: Get the Falcons DEF into your lineup ASAP. Those of you who drafted the ultra-reliable Roddy White have to be disappointed so far this year. He's been ineffective due to a high ankle sparain. Those injuries can linger, and it's no surprise that he's suffered a setback with the ailment while trying to play through it. The Jets defense has been very good so far this year, and while I believe they'll have their hands full this week with Atlanta's offense, I just think that an injured White is too risky to start until he heals up. 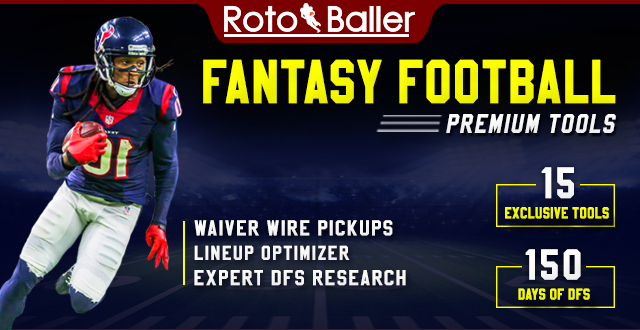 Analysis: Nobody likes to bench their early picks, but you should probably sit Roddy White until he shows us he's healthy. 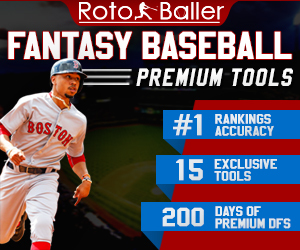 Make sure to check back here at RotoBaller.com all week for updated waiver wire picks and matchup analysis. And as always, for fantasy advice on demand, definitely check out the RotoBaller.com Fantasy Football chat room.